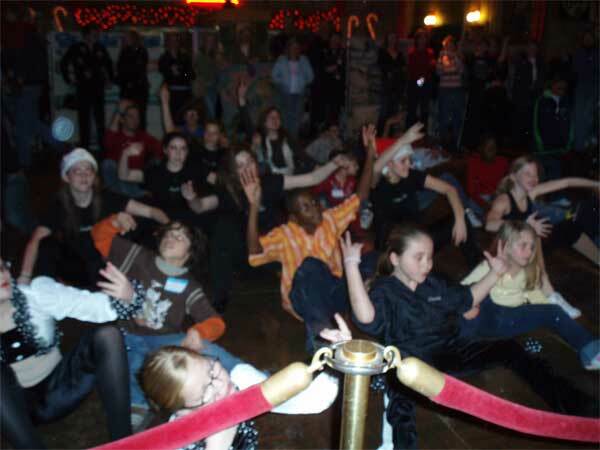 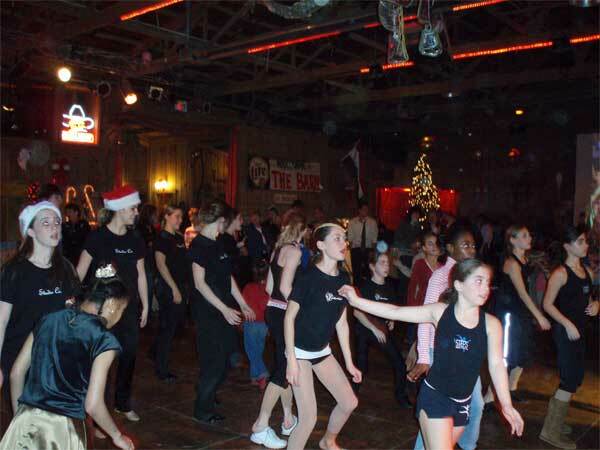 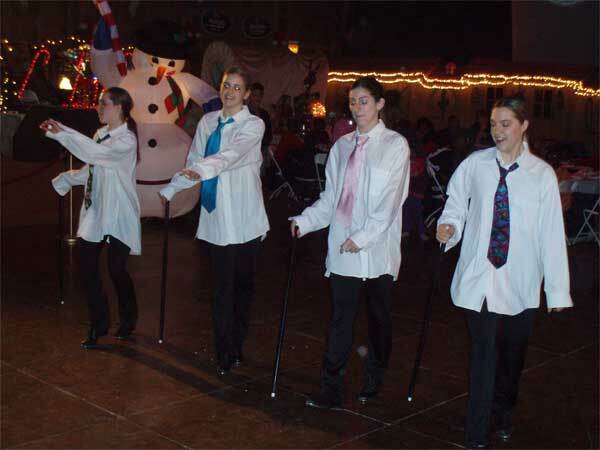 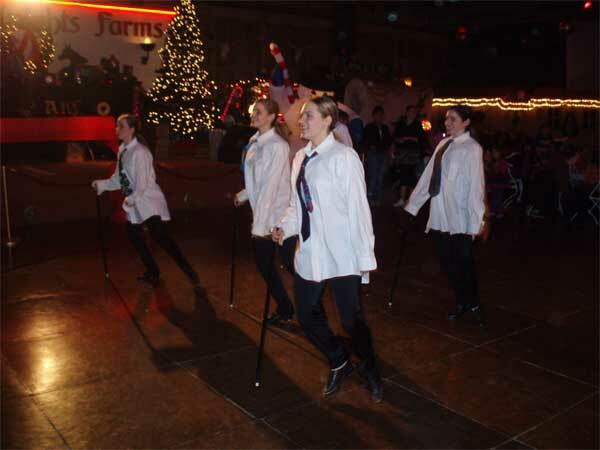 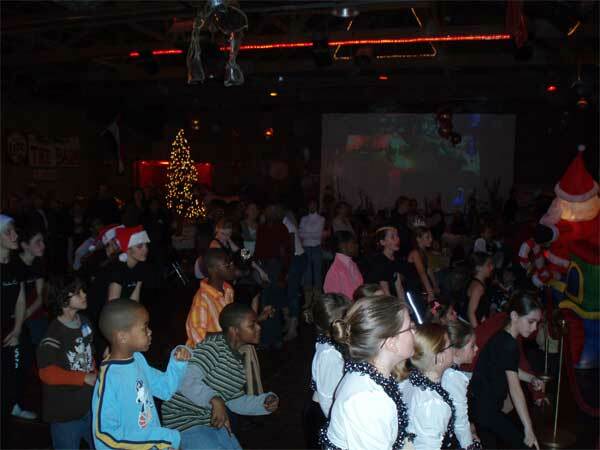 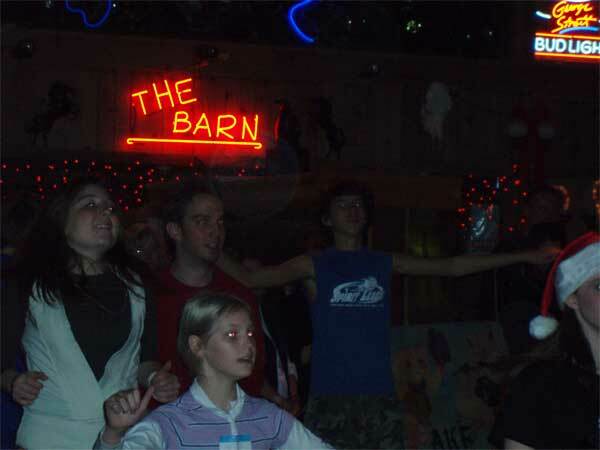 In December of 2006, Steps Dance Center sent dancers to perform at a holiday party held by Our Children's Homestead, a foster care agency in Naperville. 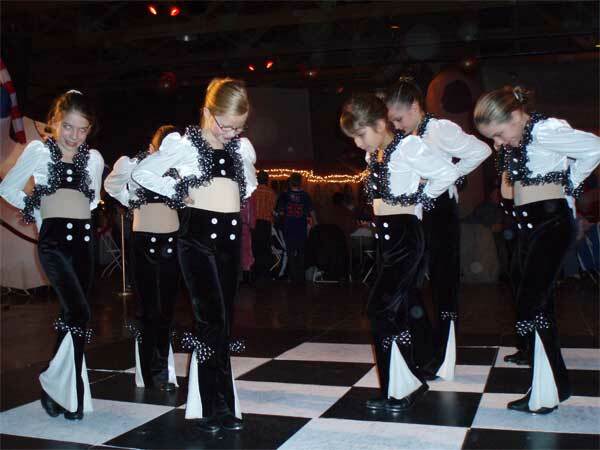 Not only did we entertain the audience with a twenty minute dance performance, but we also allowed an opportunity for interaction with the children in attendance by teaching them two short dance routines. 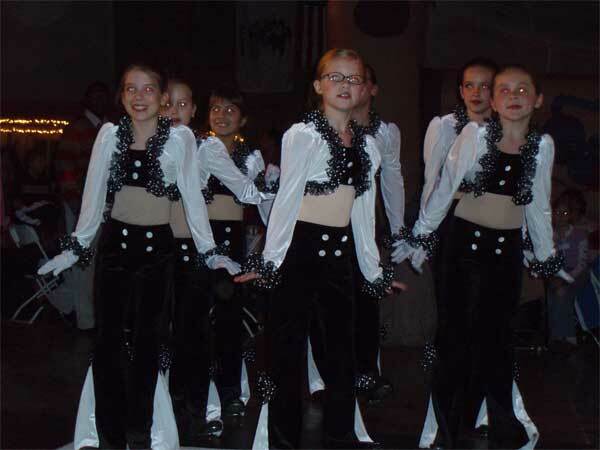 Kathryn's love for children and her passion for dance were shared through this event.